It appears that perhaps the Korean Blizzard website may have let the cat out of the bag. 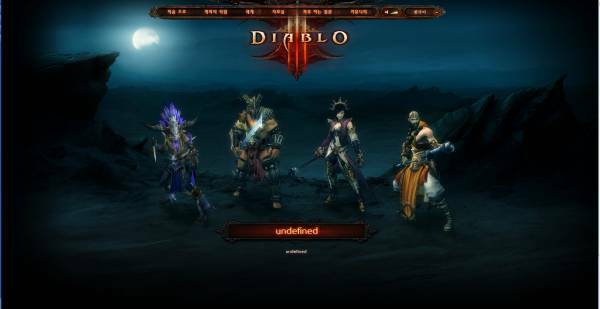 A screenshot of the character selection screen indeed shows a 4th class which appears to be a Monk. No details, confirmation or denial has come from Blizzcon yet. Happy? Sad? Indifferent? Confused? Share below.